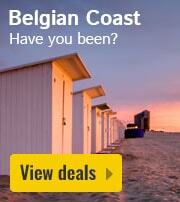 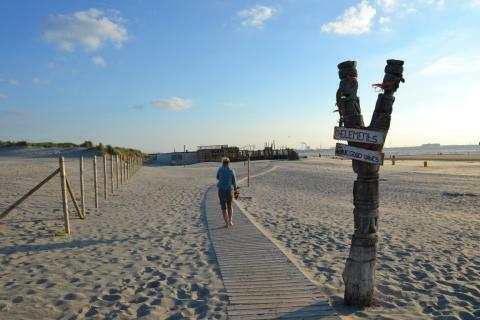 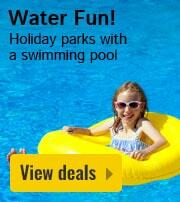 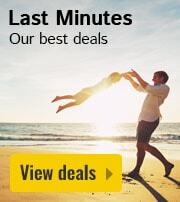 Caravans in South Holland for holidays | Best deals! 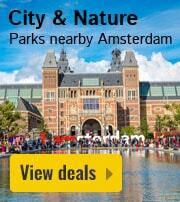 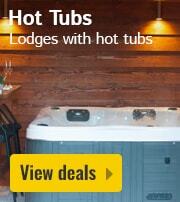 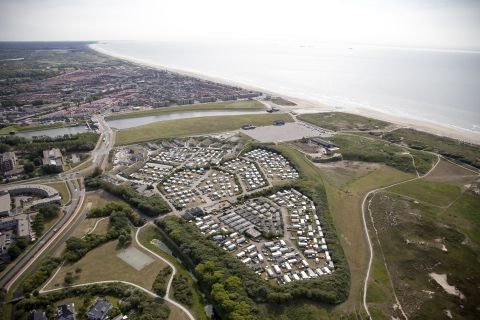 At HolidayParkSpecials.co.uk, you can find the perfect caravan for your holiday in South Holland. 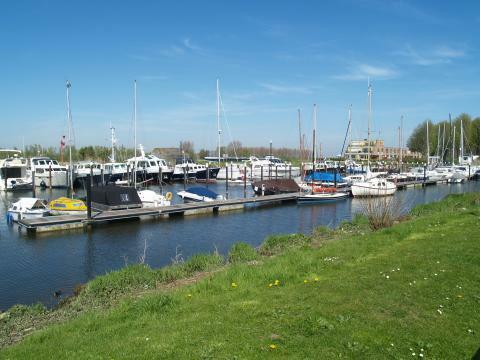 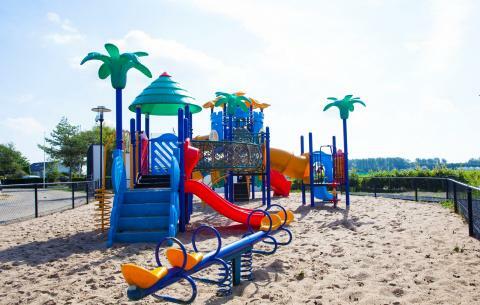 Have a browse through our extensive selection of mobile homes and caravans available in South Holland and enjoy a wonderful getaway with the whole family. 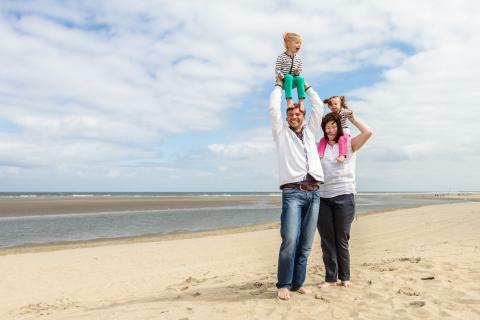 Whether you’re looking for caravan holidays, caravan holiday parks or a cosy mobile home, we have a huge selection of options in South Holland so that you can find exactly what’s right for you and your friends or family. 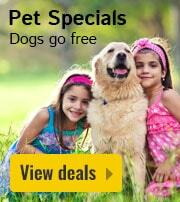 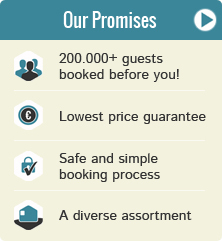 Book now and make the most of our fantastic prices. 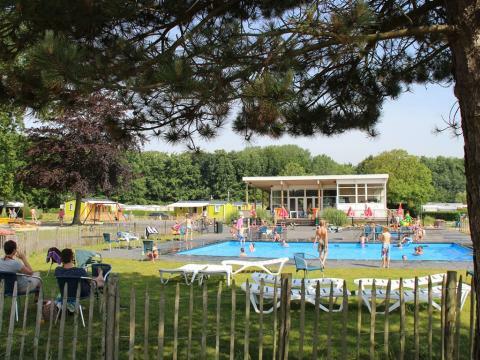 Stay on the small Dutch island Voorne-Putten and experience a wonderful family vacation full of activities. 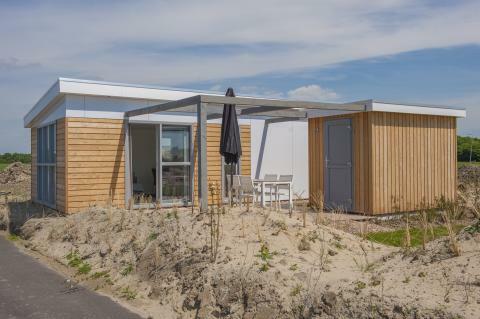 Molecaten Vakantiepark Noordduinen is located amongst the dunes north of Katwijk aan Zee, a seaside resort in the south of Holland.